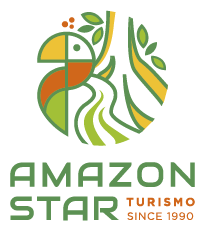 Sorry, this entry is only available in Brazilian Portuguese and French. For the sake of viewer convenience, the content is shown below in this site default language. You may click one of the links to switch the site language to another available language. 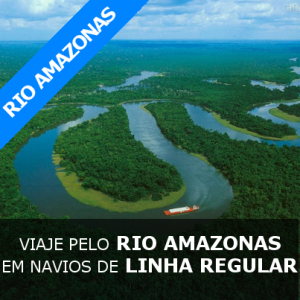 Viaje pelo rio Amazonas e conheça as mais belas regiões da Amazônia Brasileira, embarcando em navios de linha regular pelo rio Amazonas.